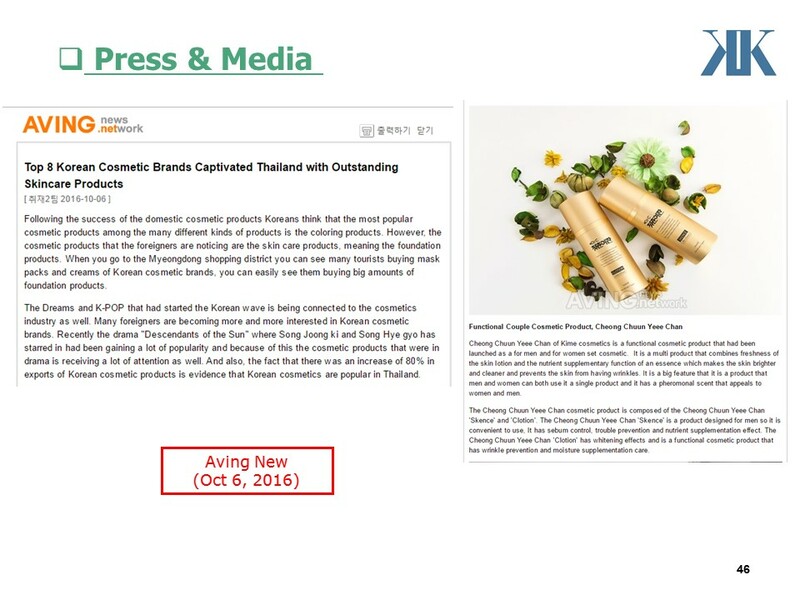 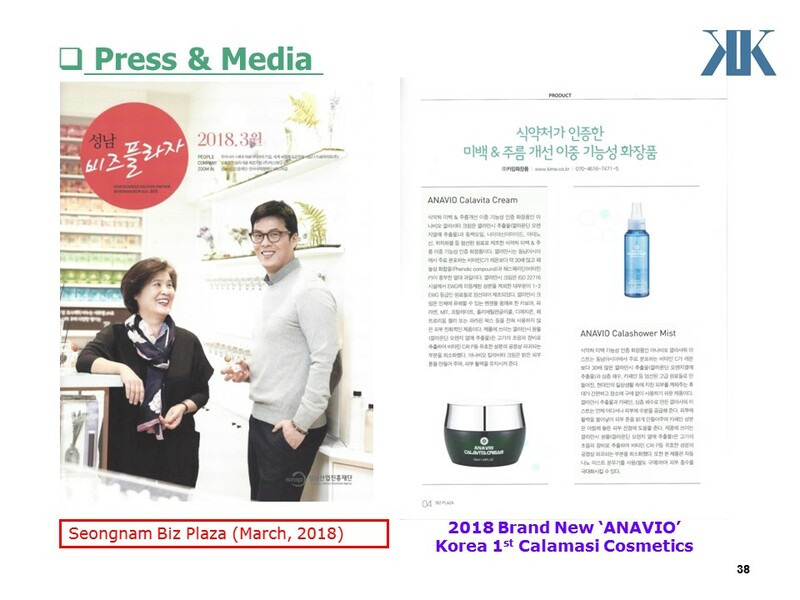 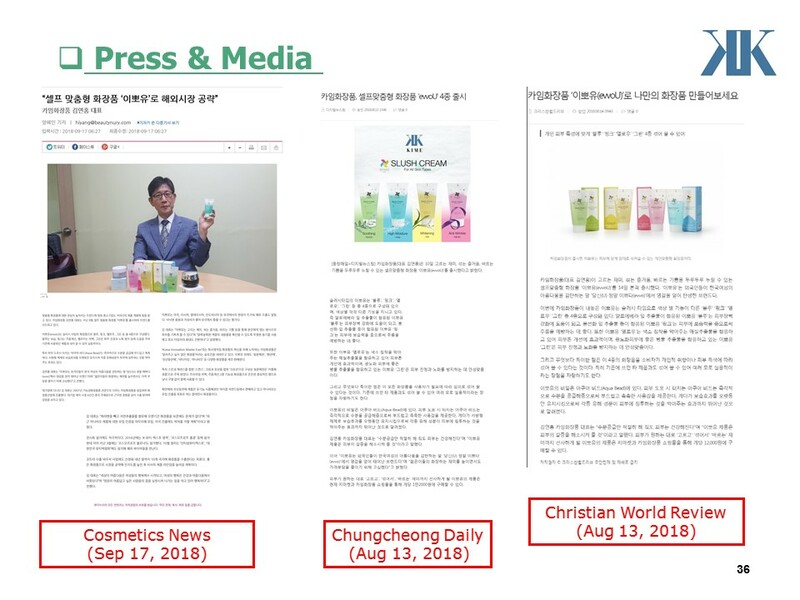 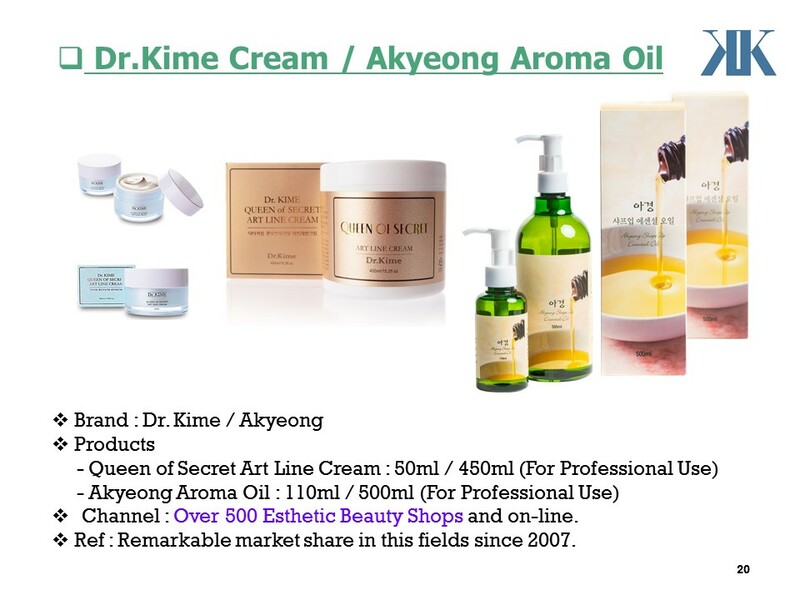 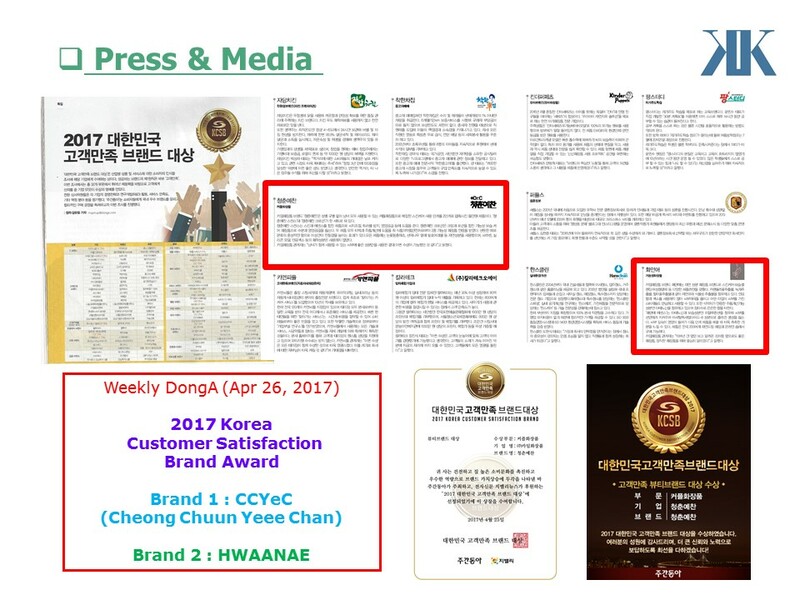 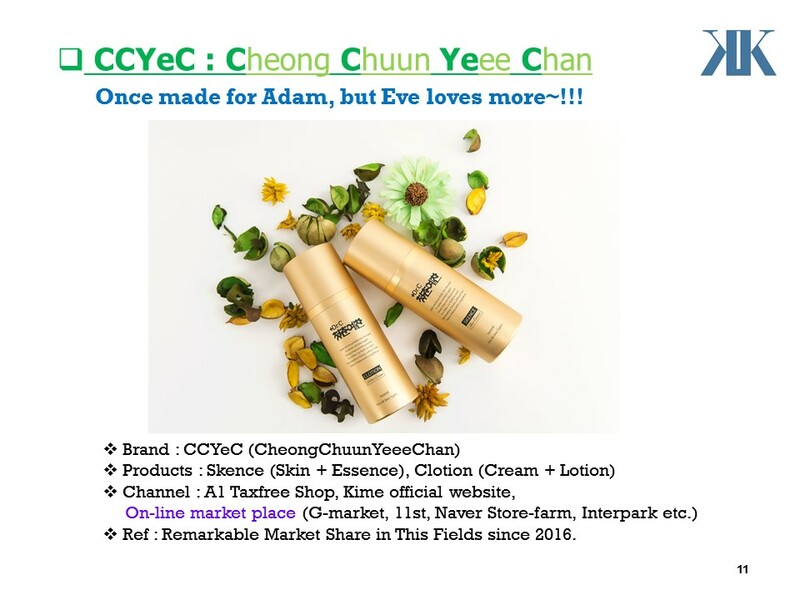 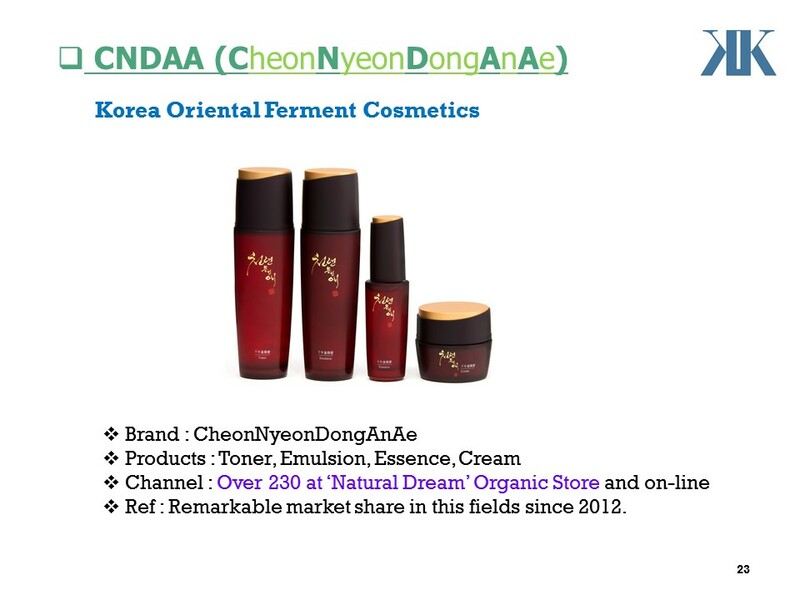 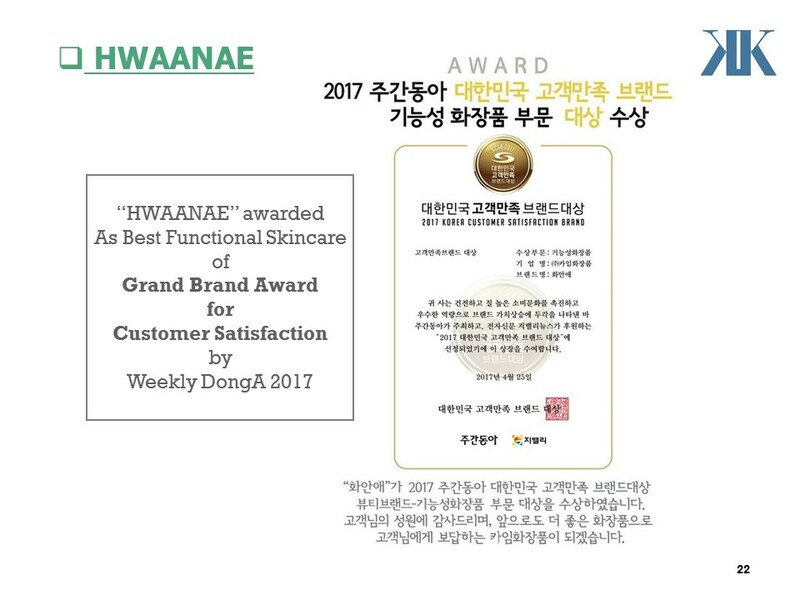 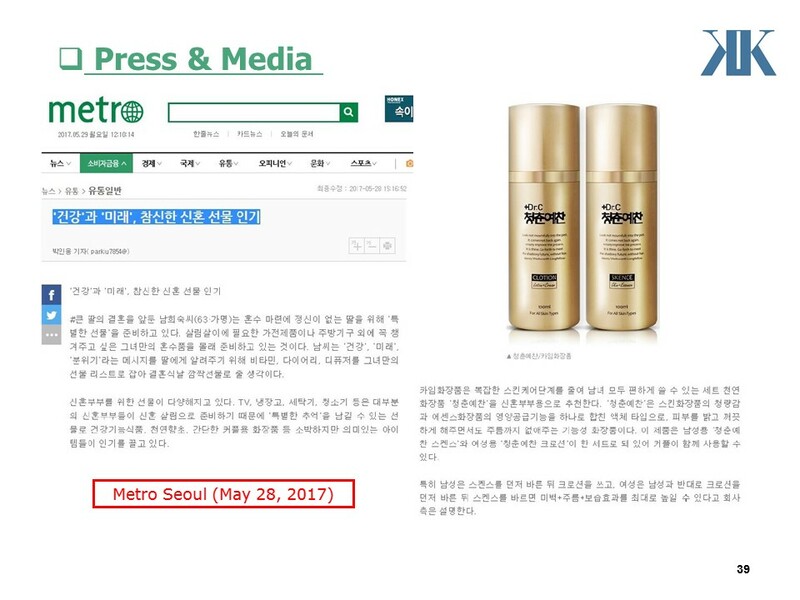 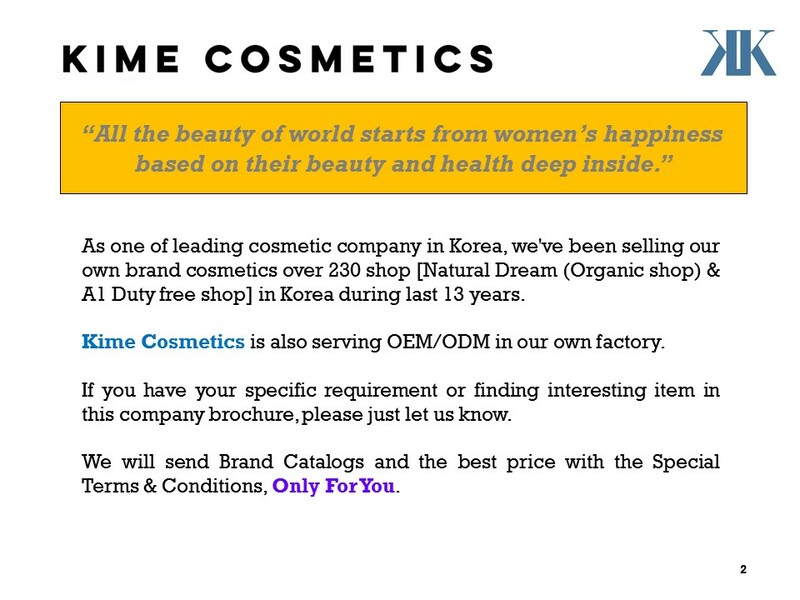 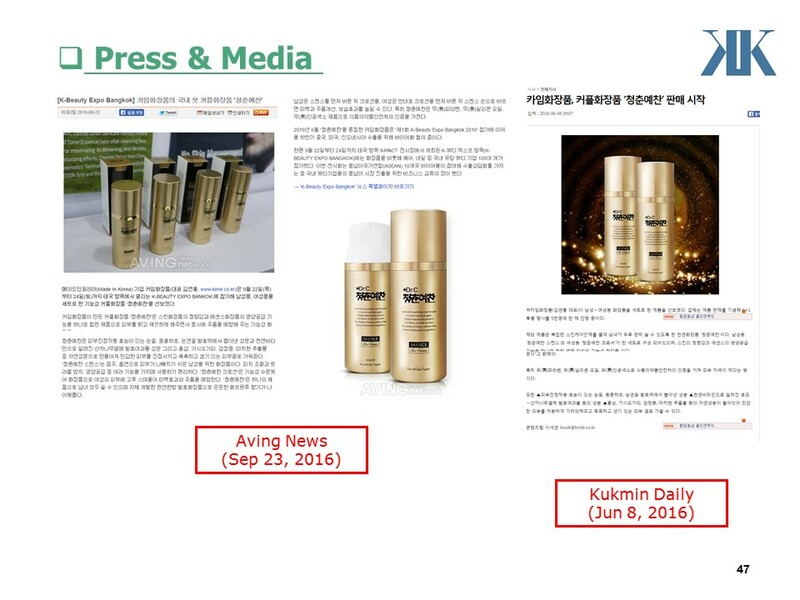 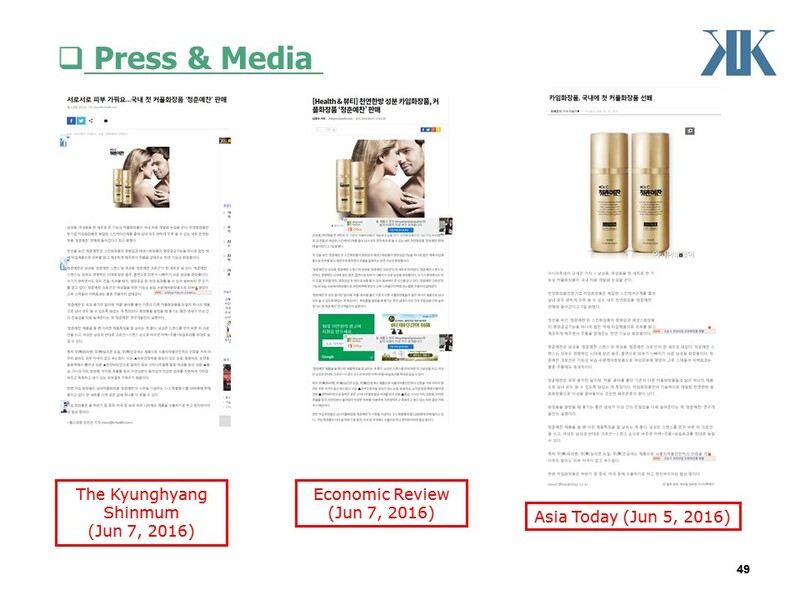 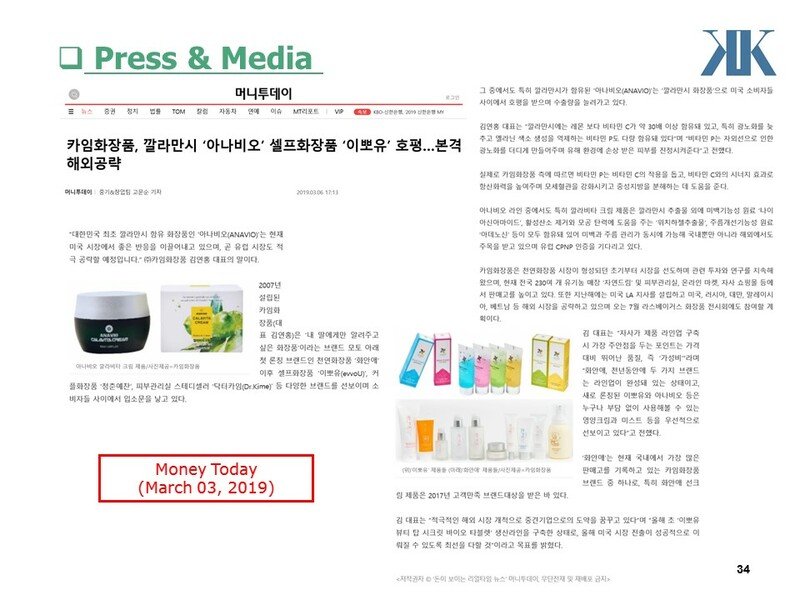 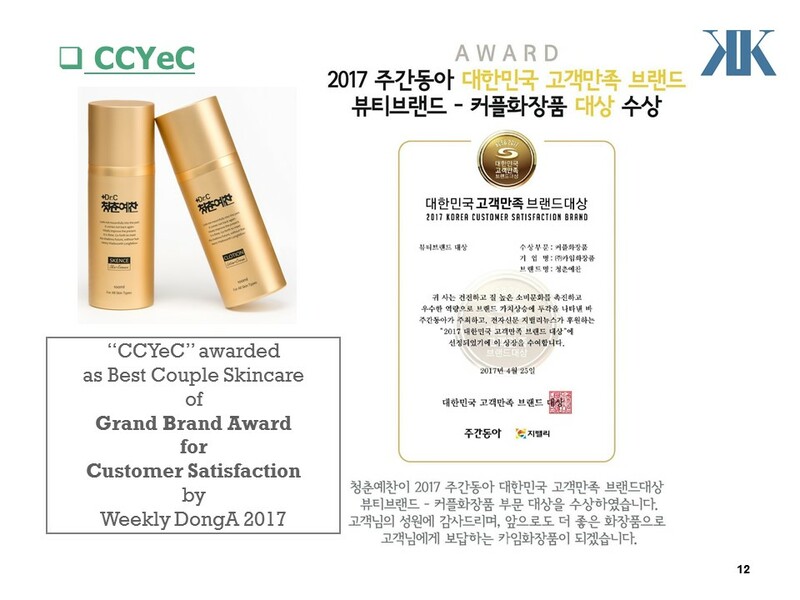 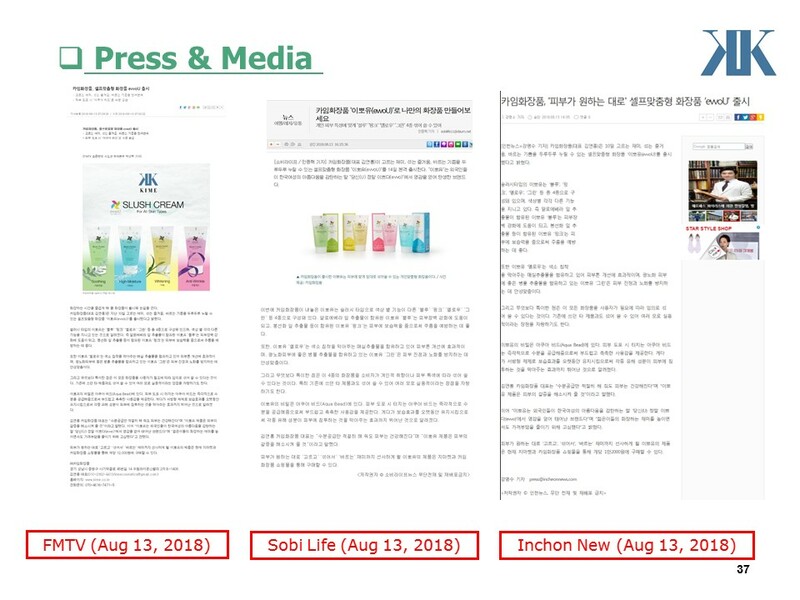 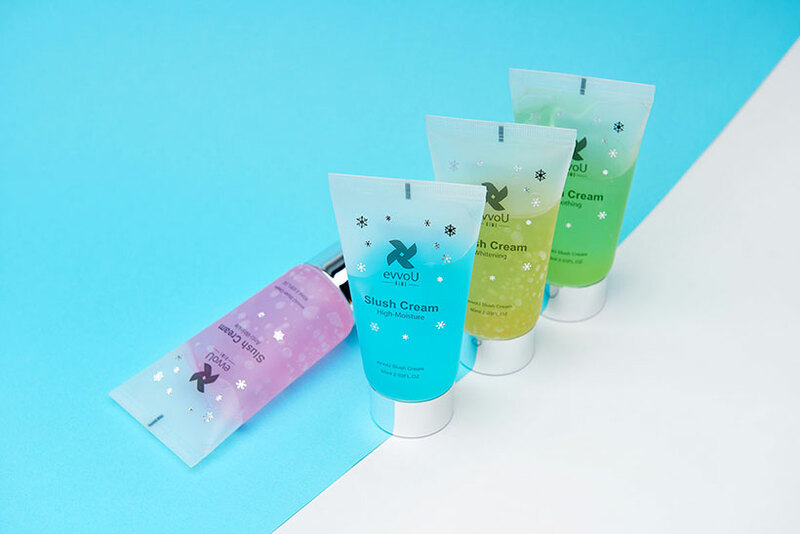 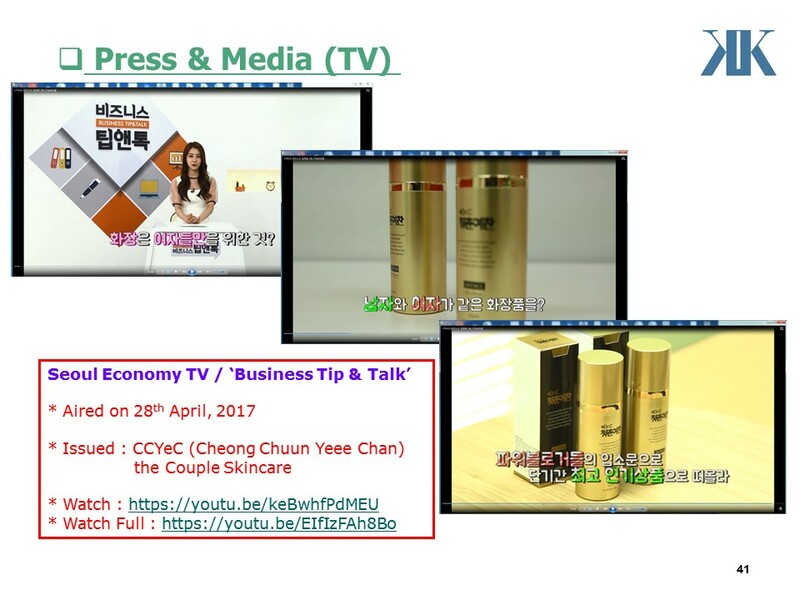 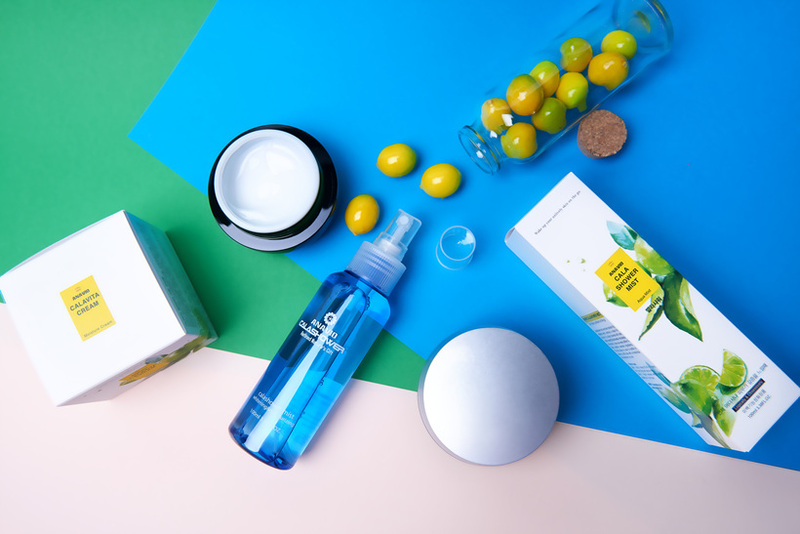 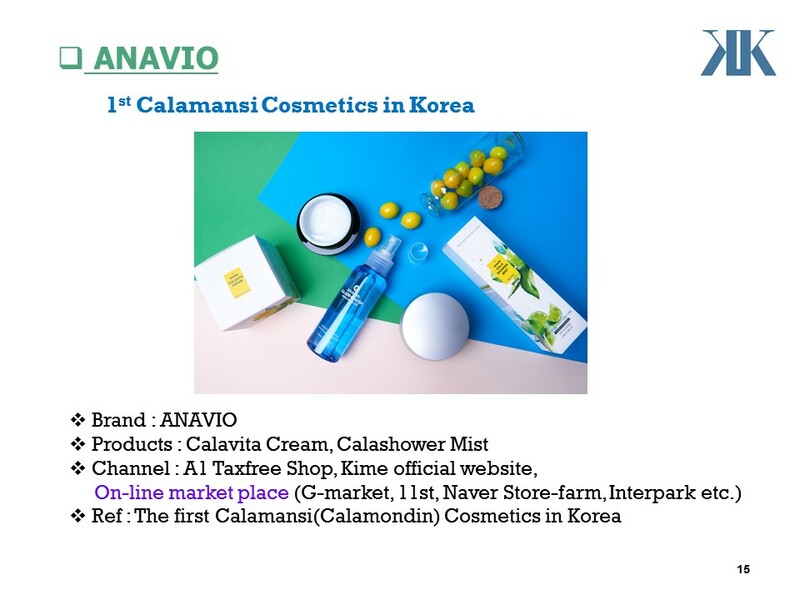 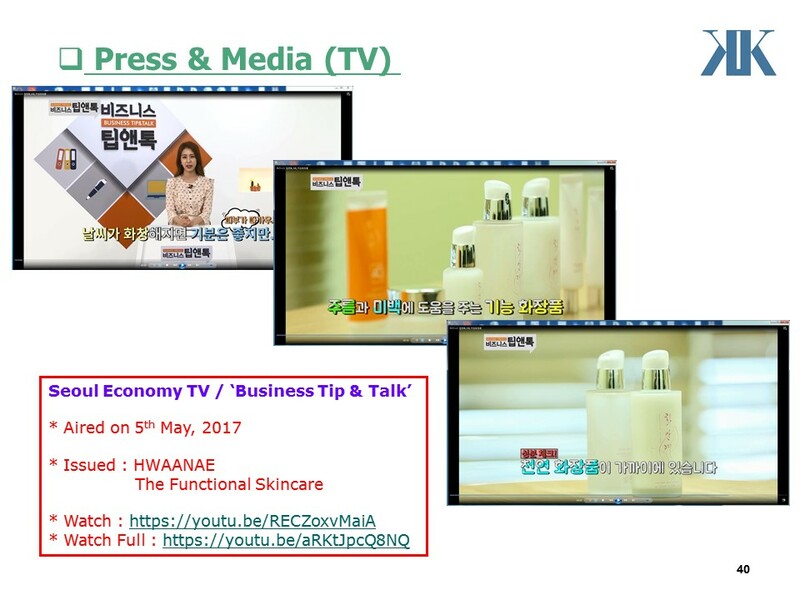 We, 13 years, are selling our own cosmetics at 230 shops only in Korea. 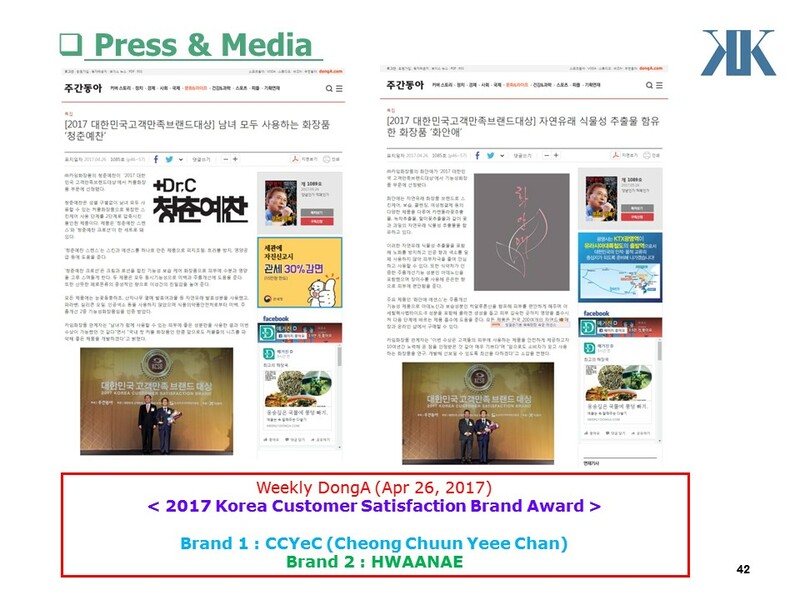 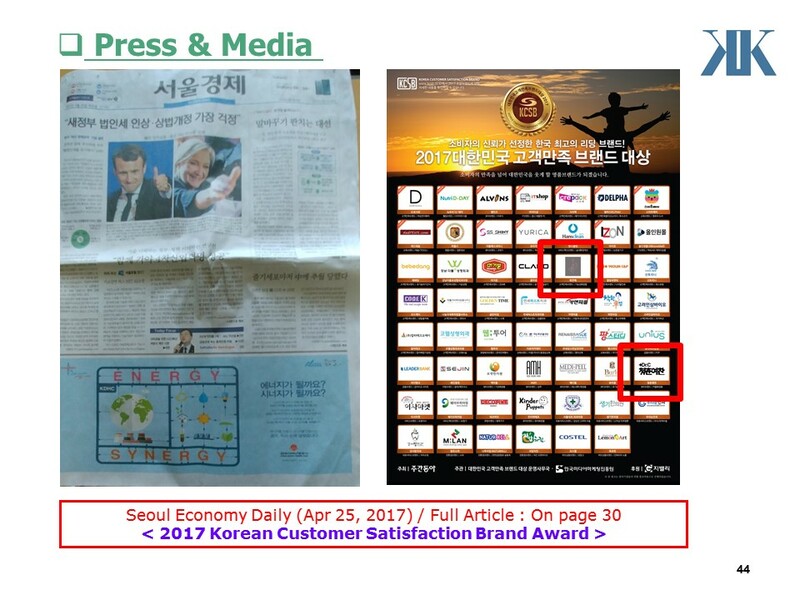 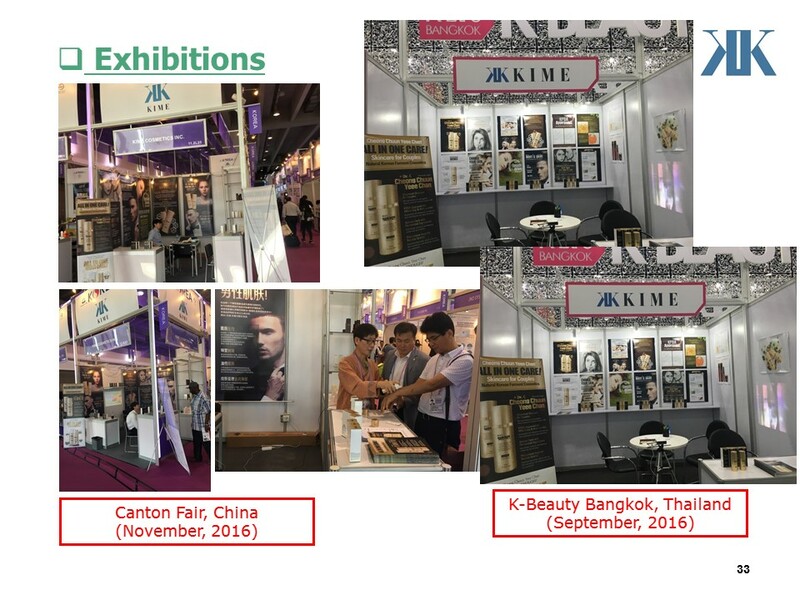 From now 2018, we are just beginning to start Export Business. 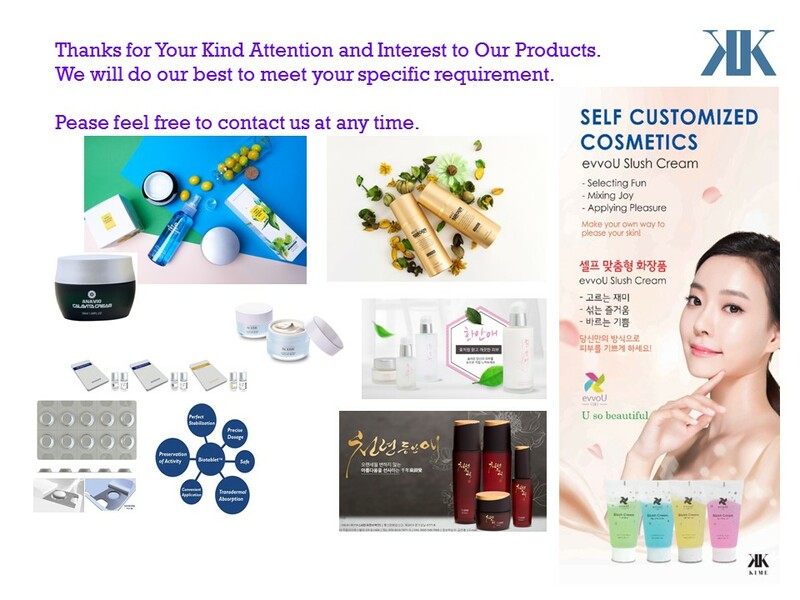 If you are interested in our specific cosmetics, please let us know to send our best price, Only for You. 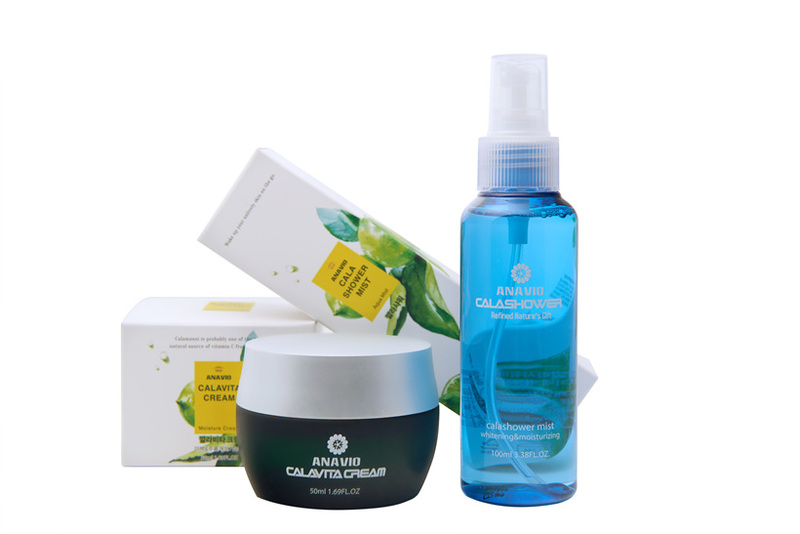 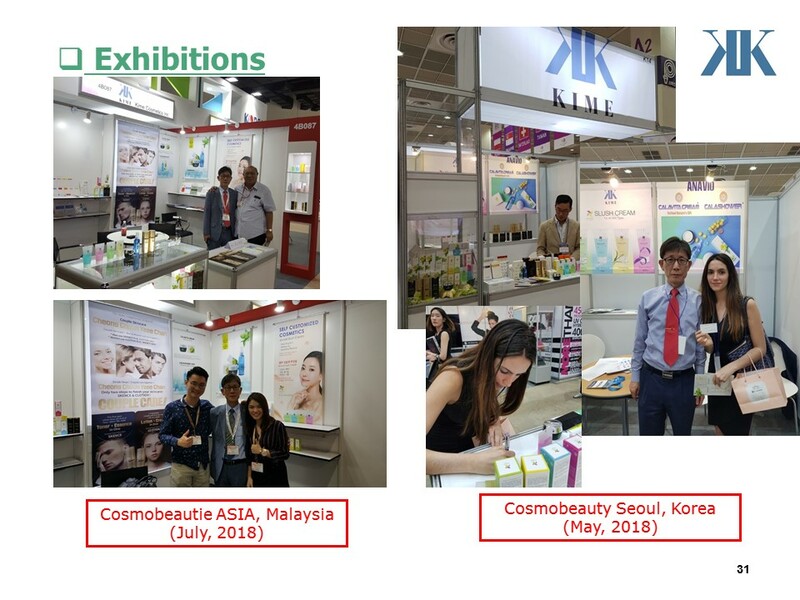 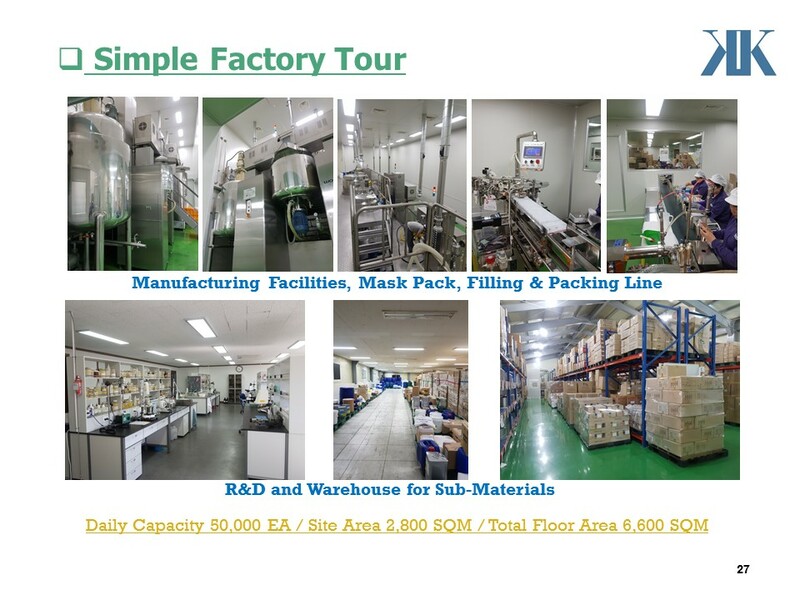 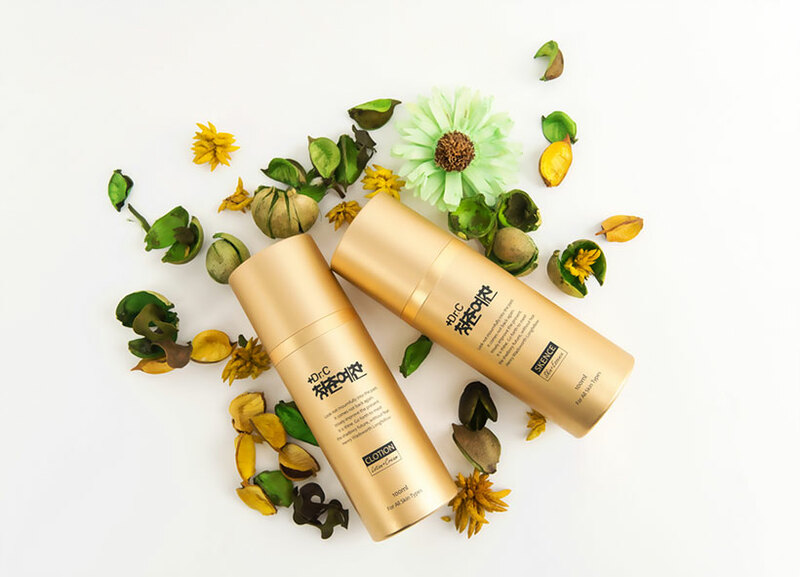 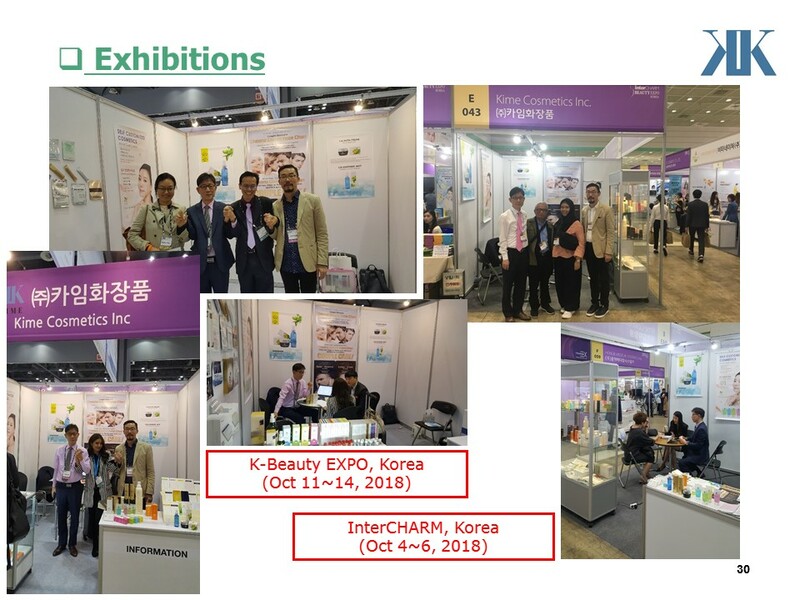 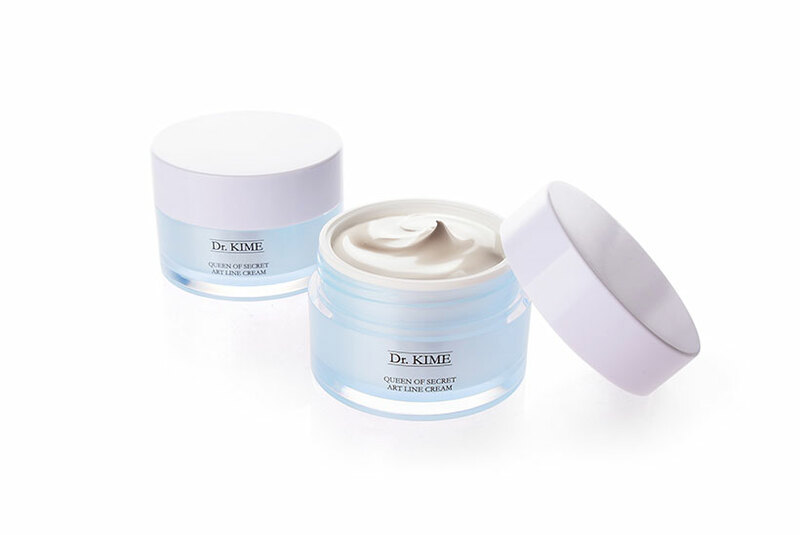 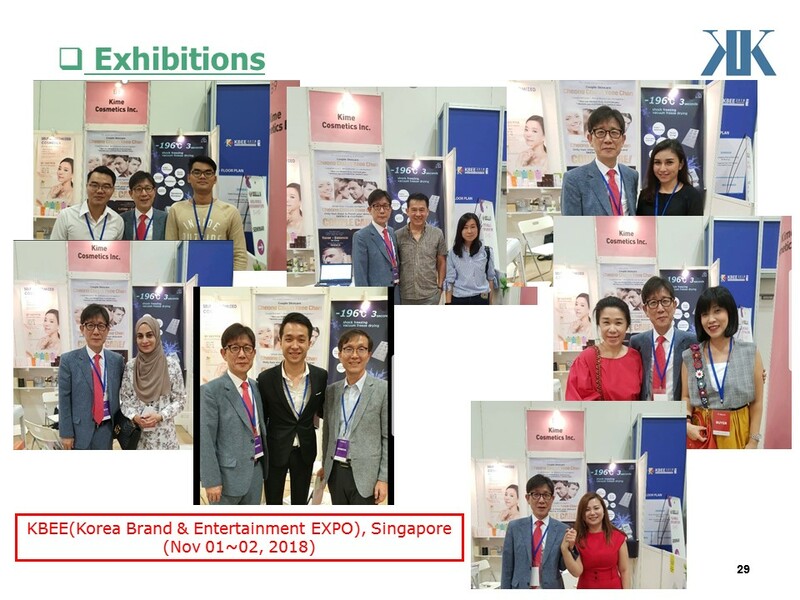 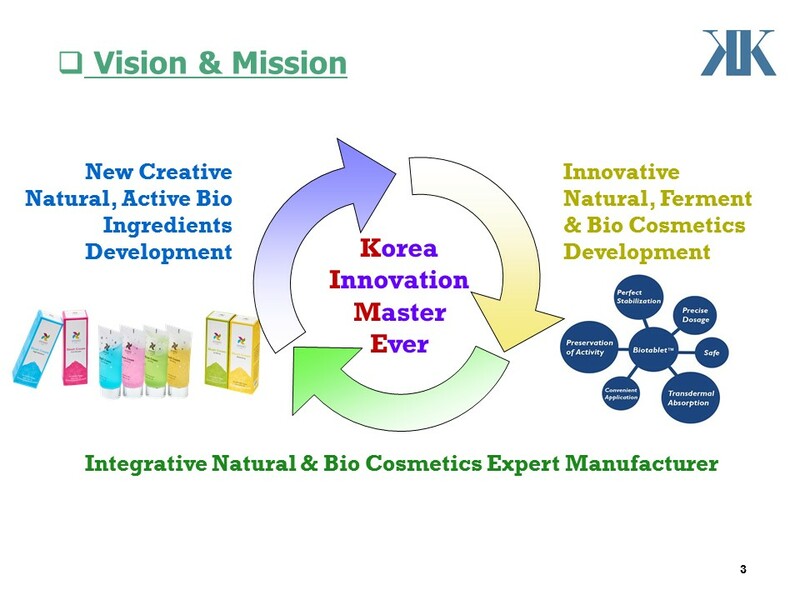 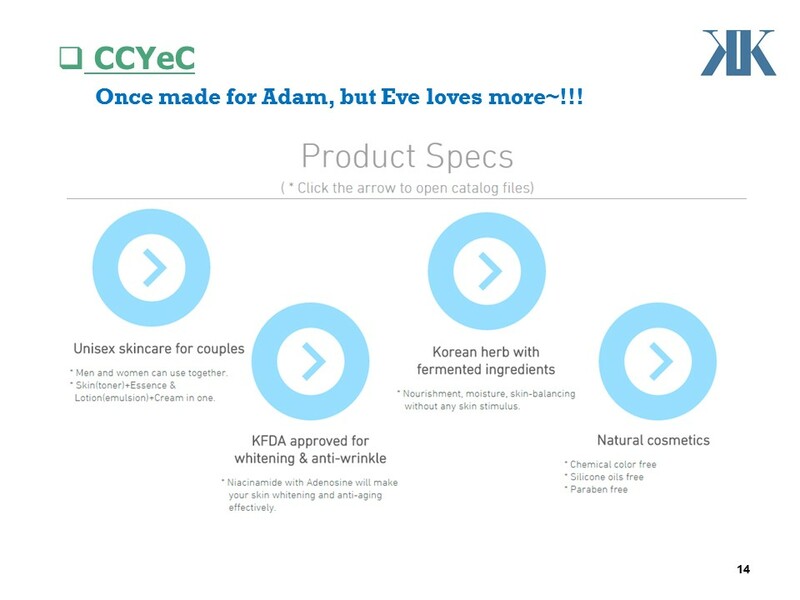 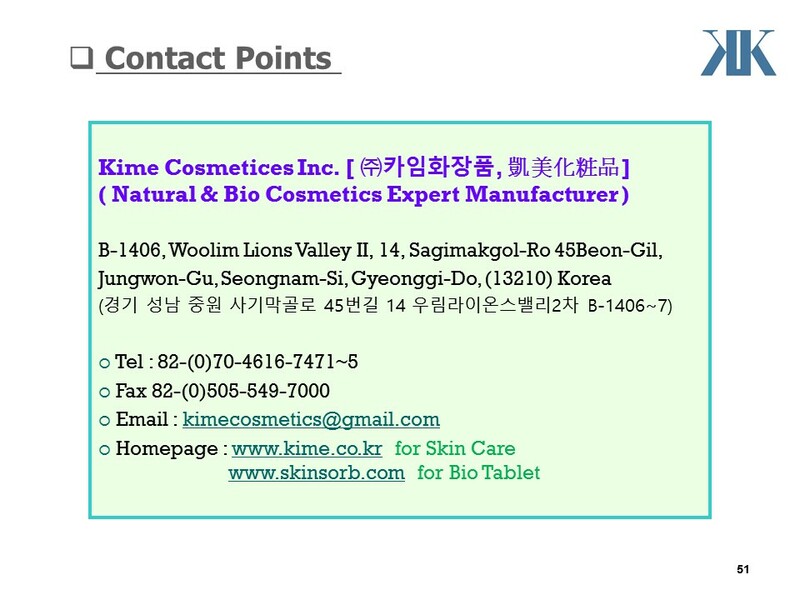 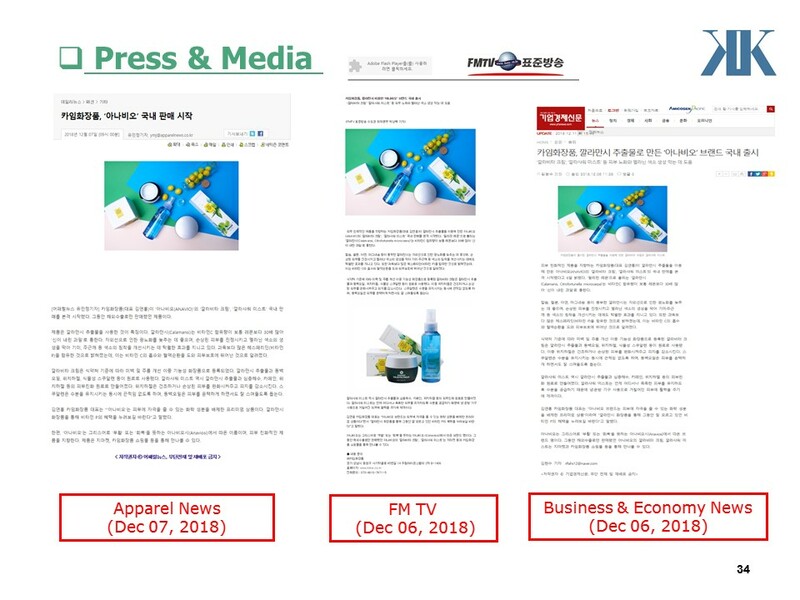 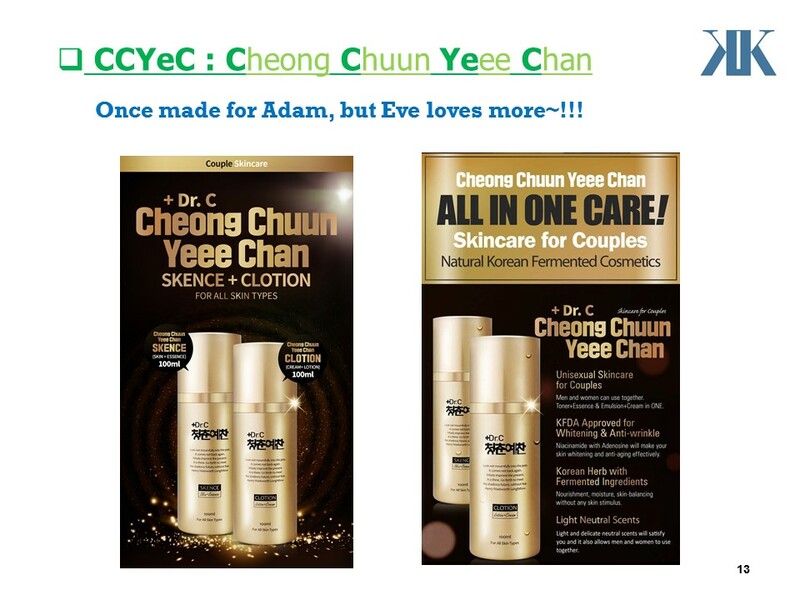 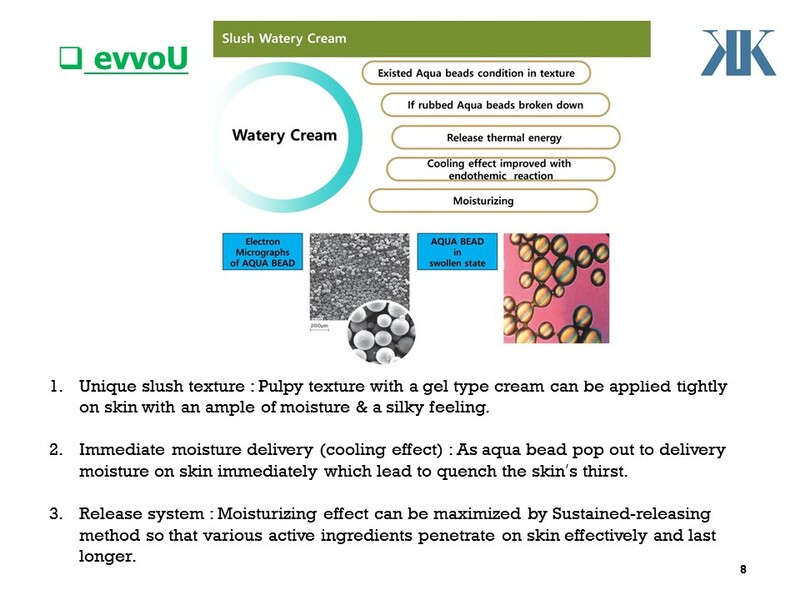 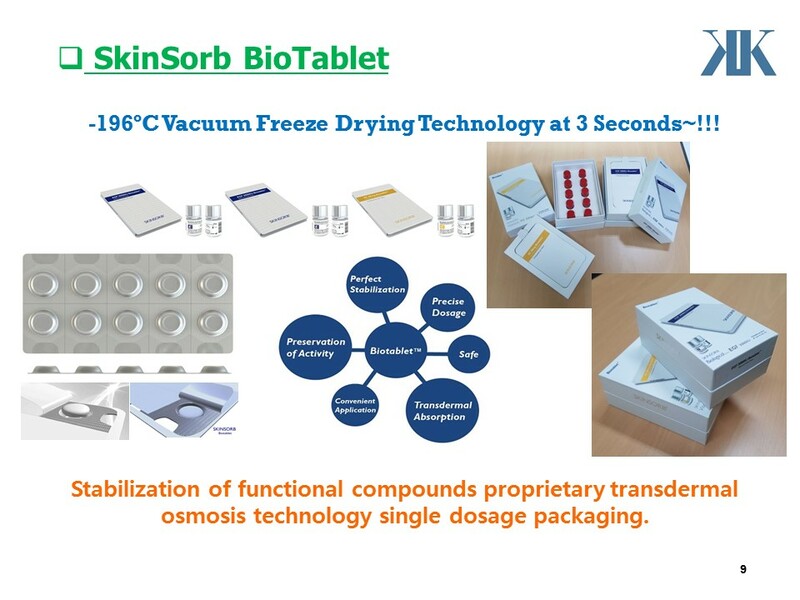 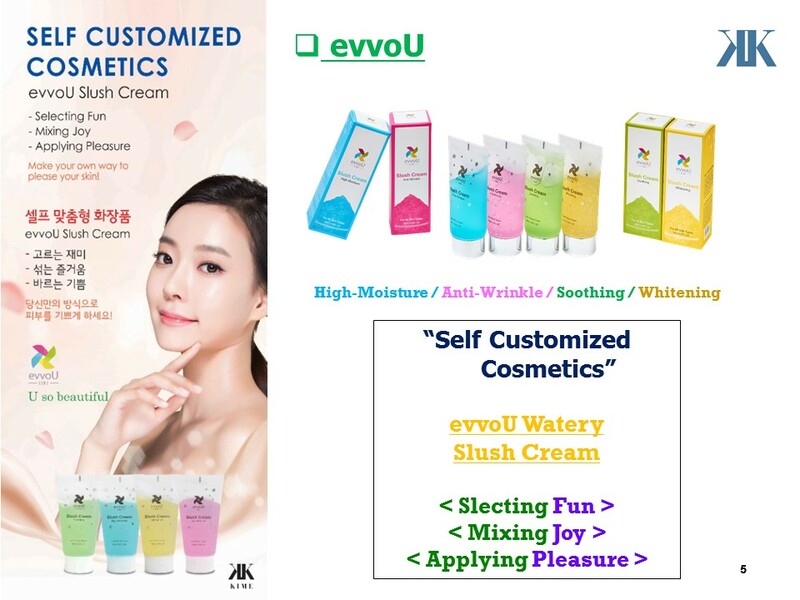 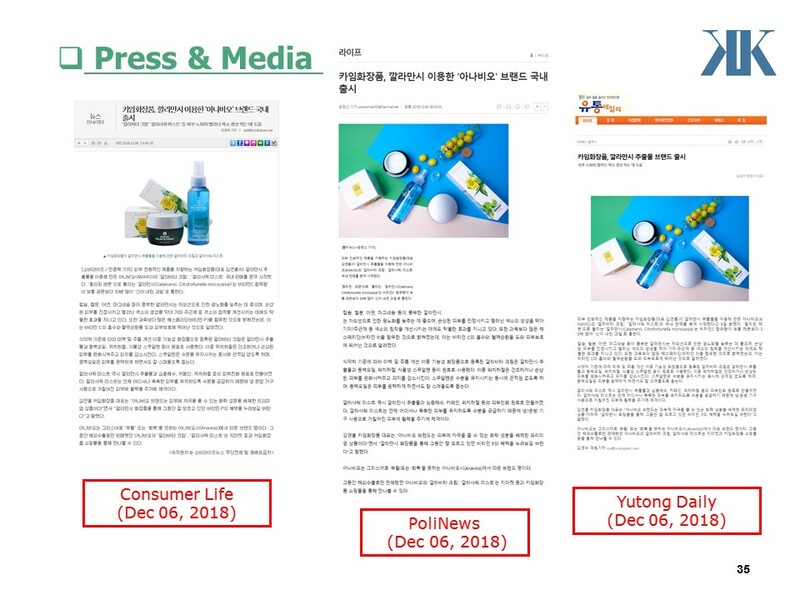 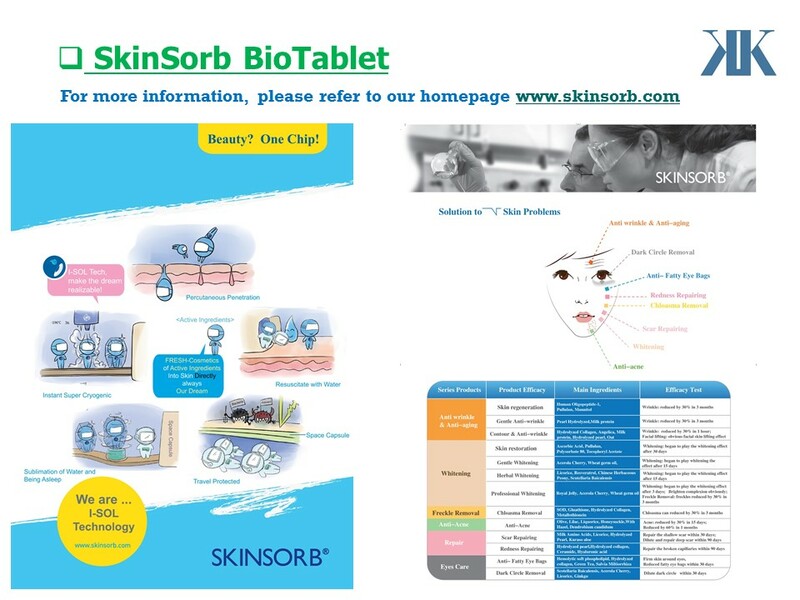 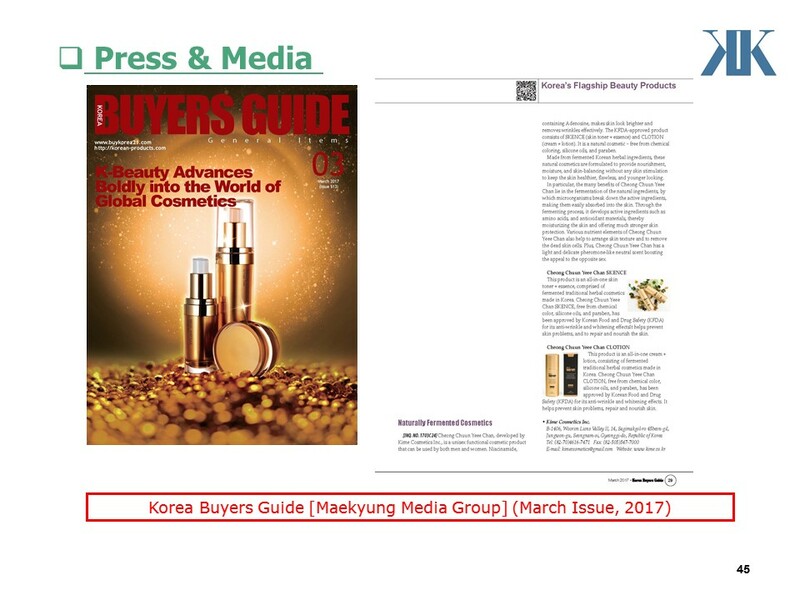 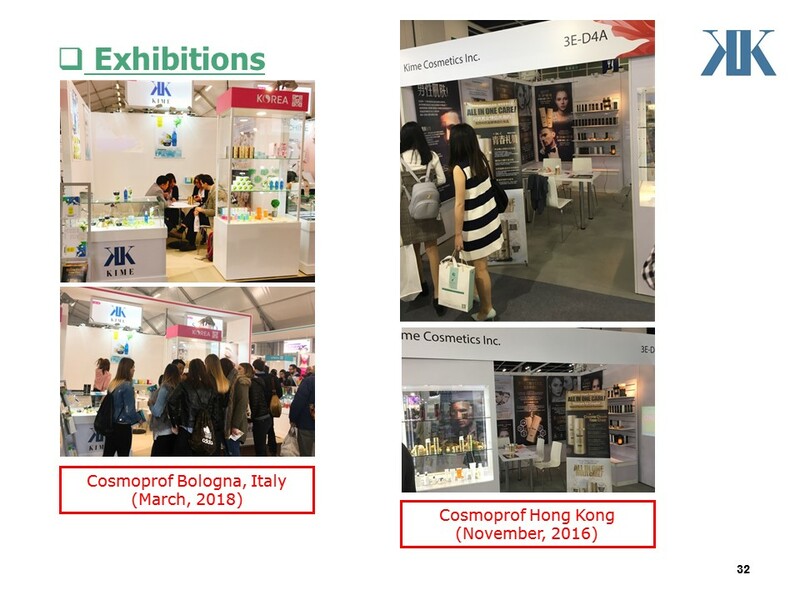 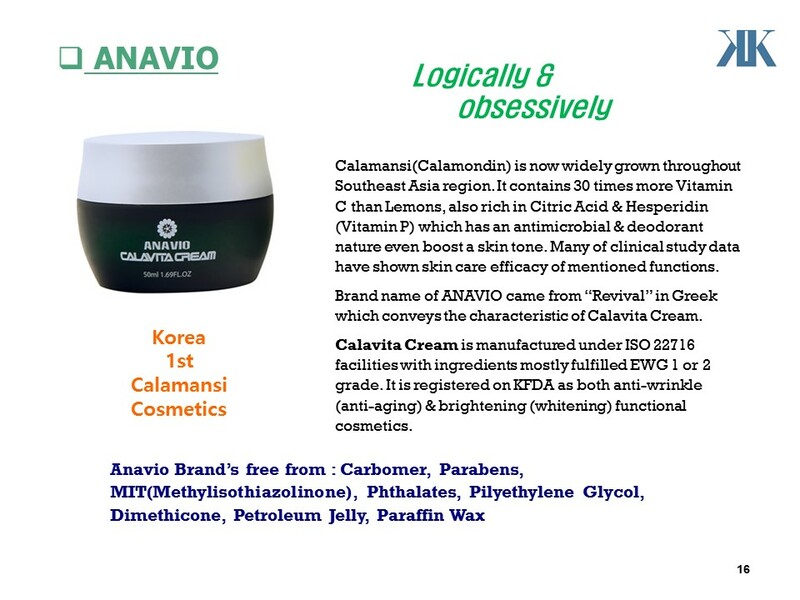 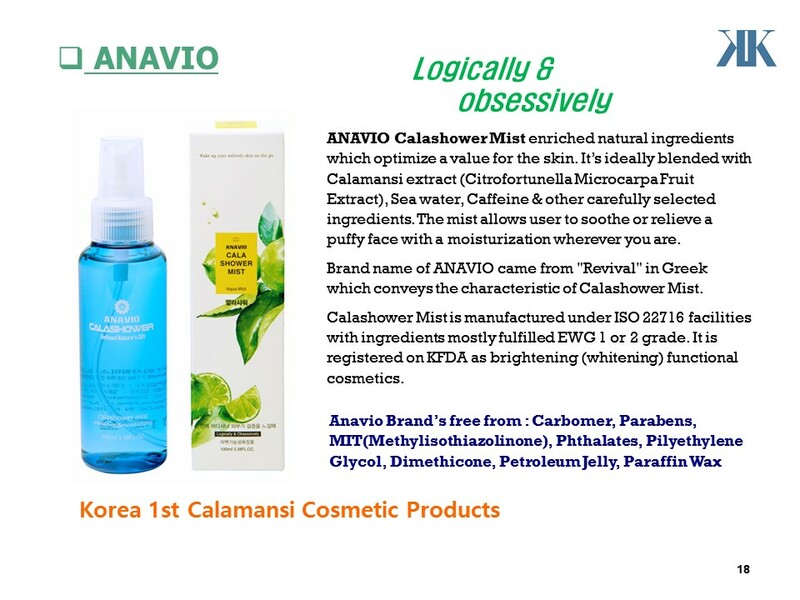 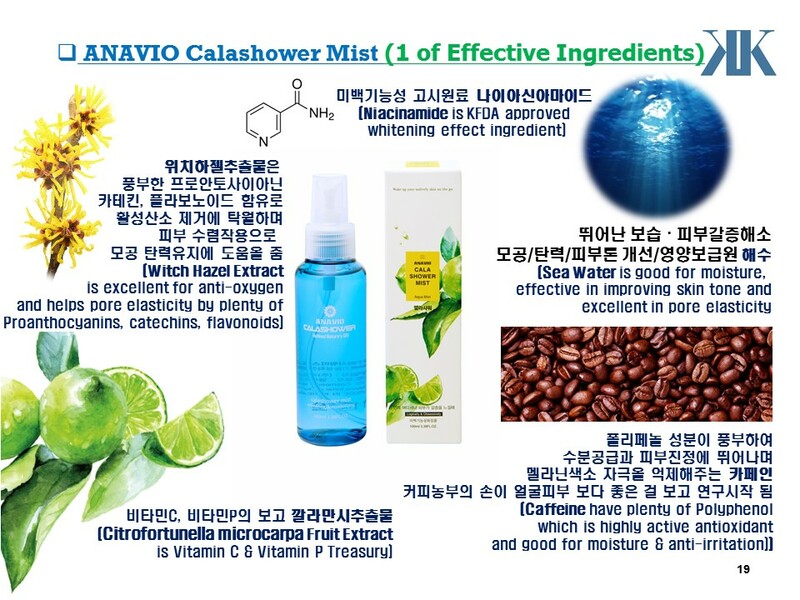 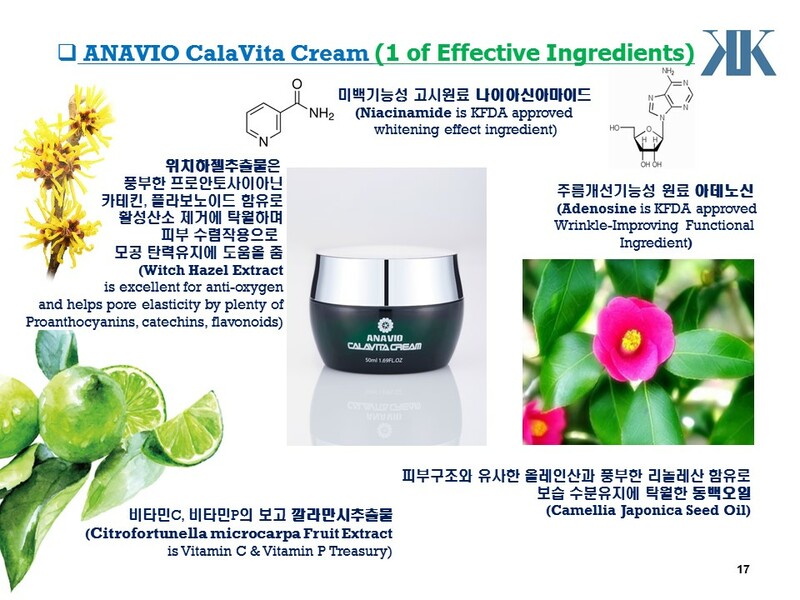 We are one of leading manufacturer for cosmeceuticals in Korea. 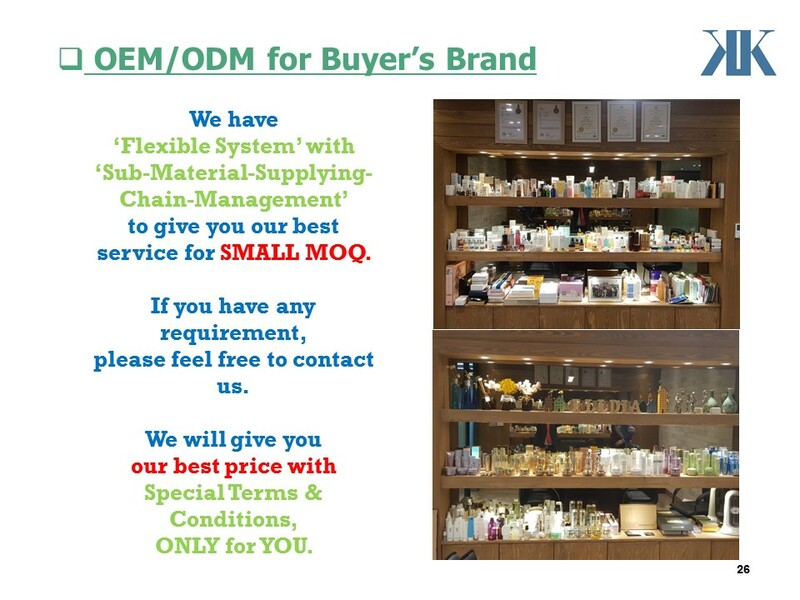 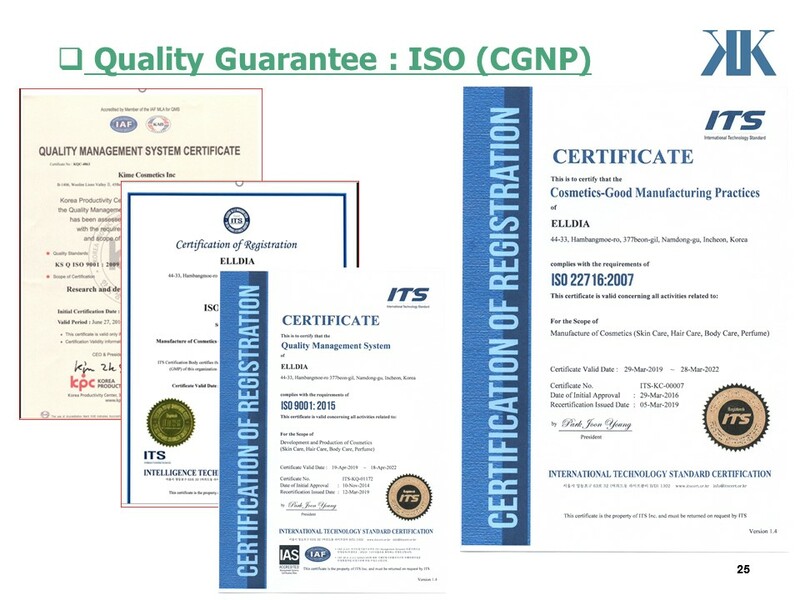 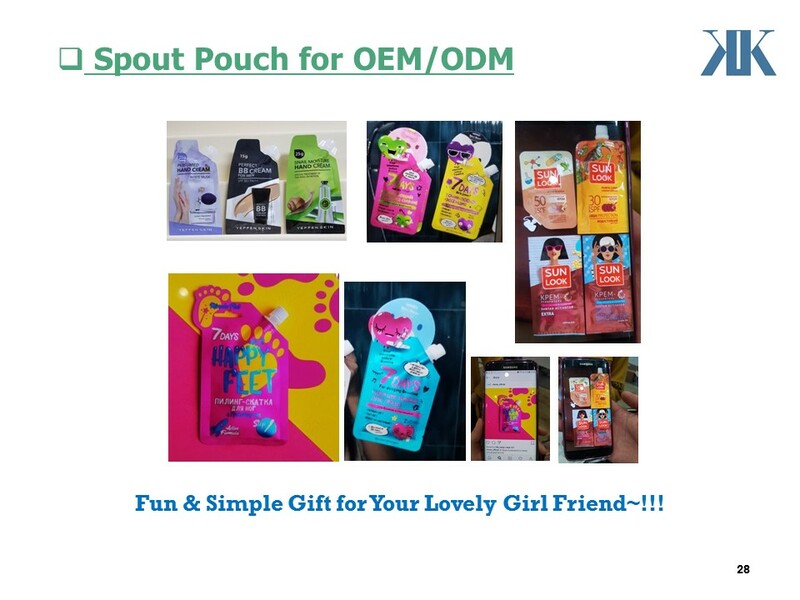 Our worldwide customers are very happy with our OEM / ODM manufacturing service. 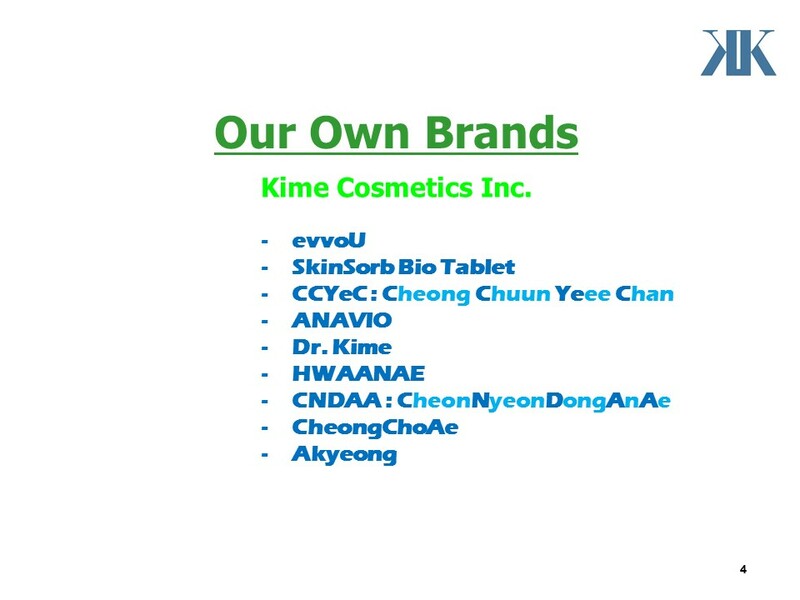 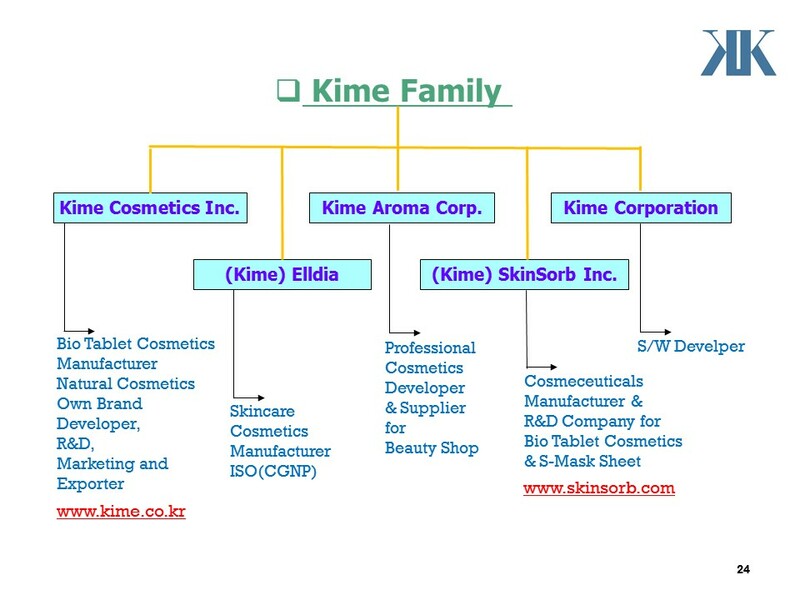 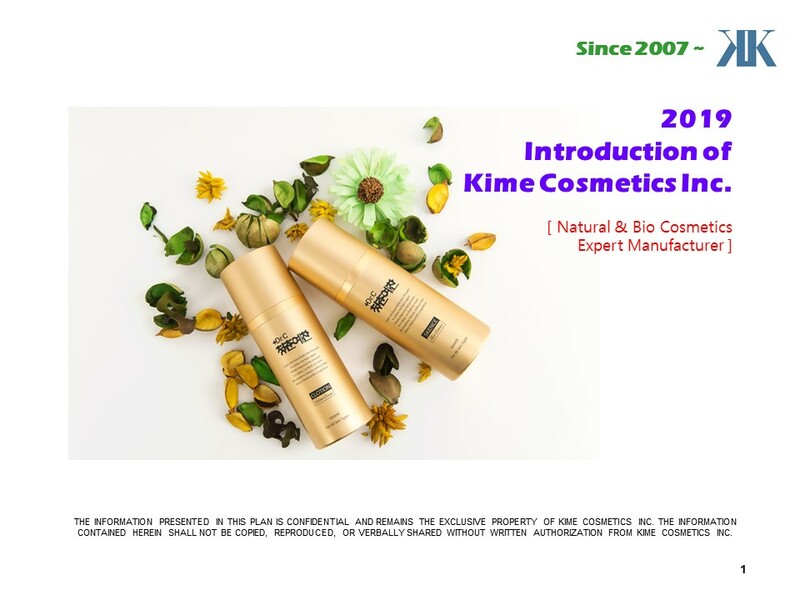 President & CEO of Kime Cosmetics Inc. / Kime Corporation.